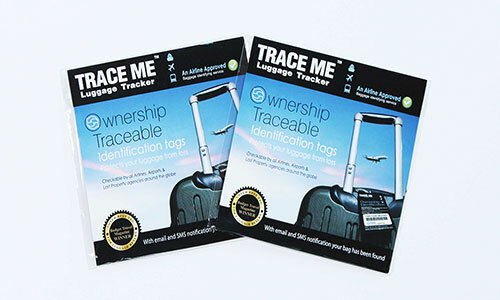 It is perfect for travellers with 2 bags or travelling with a partner. 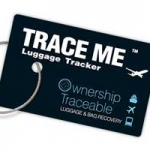 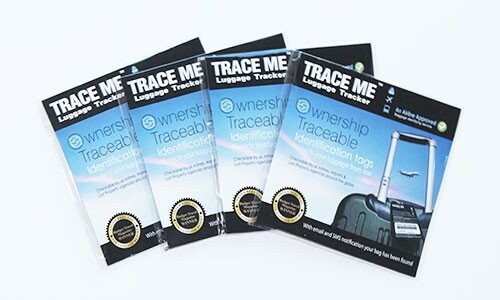 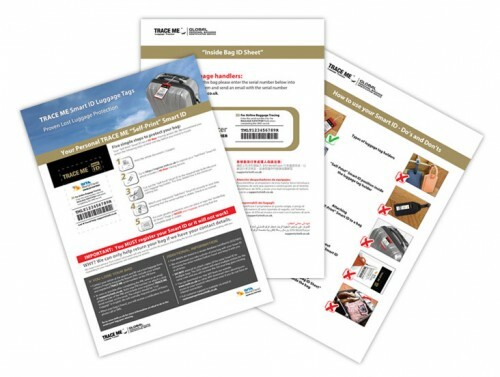 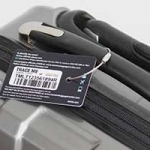 Simply purchase your TRACE ME Smart ID, register the unique serial number in your online account and start to enjoy travelling with complete peace of mind. 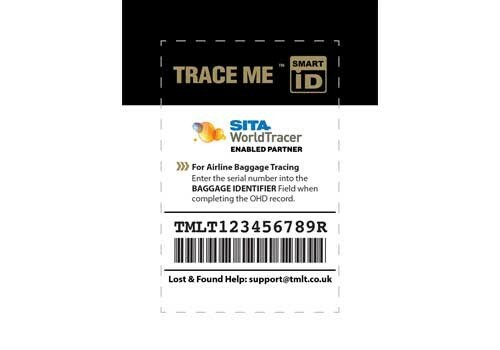 Each Smart ID comes with one year inclusive tracing service from the date of registration. 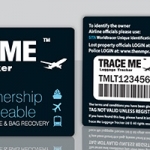 You can renew your membership annually for only £5 Inc VAT.